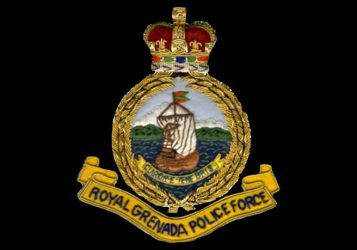 A St George resident has been charged with Non-Capital Murder by intentionally and unlawfully causing grievous bodily injury to another resident in his hometown. Cliffon Sergeant, 36 year old, of La Mode appeared at the St George’s Magistrate’s Court on Wednesday, 11 May 2016, charged with the 21 April 2016 death of Barry Lawrence. An autopsy report revealed that Lawrence, 52, died as a result of blunt force trauma. Sergeant will reappear in Court on 31 May 2016.